Many people suffer from allergies, which for some can lead to allergic rhinitis. This is where the nasal passages become inflamed and itchy in response to an invading allergen. To combat these symptoms, using a steroid nasal spray, such as beclometasone has proven to provide effective relief. For many, rhinitis is a seasonal infliction (Hay Fever). However, for others, the symptoms can be experienced all year round. 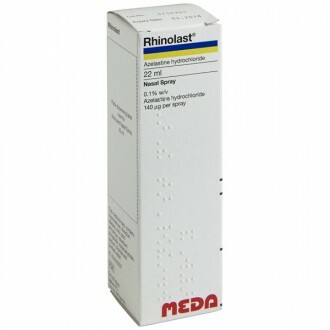 Beclometasone is a popular nasal spray that can help ease symptoms of rhinitis both in the long and short-term. It works to relieve symptoms, such as itching and inflammation as well as blocked or runny noses. Ideally, Beclometasone Nasal Spray should be started a few days before you are exposed to your rhinitis triggering allergen. Thereafter, it should be used regularly to help keep the symptoms at bay. 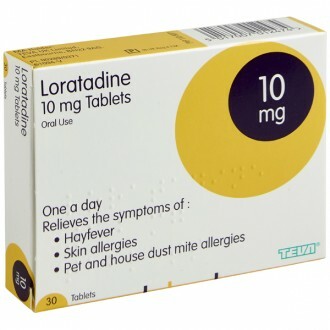 Beclometasone can be used in conjunction with other Hay Fever treatments, such as antihistamines. Beclometasone nasal spray is absorbed directly into the nasal passages, which inhibits their ability to produce an allergic response. It can take 2-3 days before you experience the full effect of Beclometasone. For this reason, it is advised to commence treatment 2-3 days before you need it. If you suffer from allergic rhinitis, you can experience a number of unpleasant symptoms both during the day and at night. This can impact negatively on your quality of life. 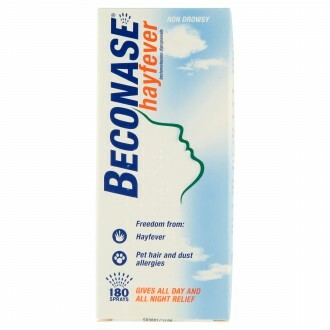 Using Beclometasone Nasal Spray will effectively help to relieve the symptoms of allergic rhinitis and other allergies. Use two sprays into each nostril, twice a day. 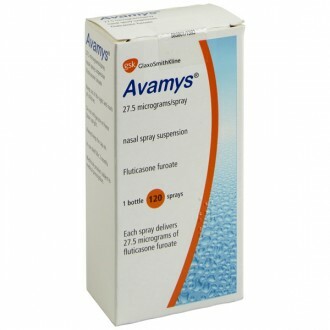 When symptoms improve, the dose can be reduced to; one spray into each nostril twice daily. These side effects are rare, affecting up to 1 in 1000. If you are concerned about any of these side effects, or if the medicine affects you in any other way, stop using it and speak with your doctor or pharmacist. Beclometasone Nasal Spray contains the active ingredient Beclometasone Dipropionate. Please read the following warnings carefully to help make sure you are selecting an appropriate product. Speak with your doctor or pharmacist if you are taking, have taken, or are intending to take any other medicines. 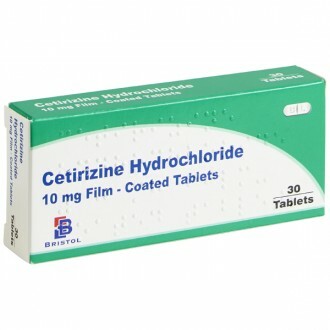 Particularly, corticosteroid medicines, which include asthma inhalers, eczema creams, nasal sprays, injections, tablets, and eye/nose drops. 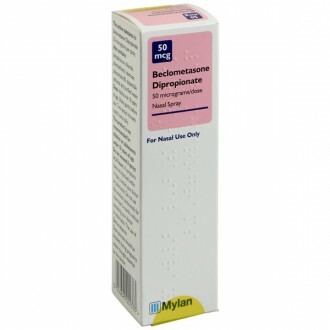 Do not use Beclometsone Nasal Spray for longer than 3 months, unless specifically instructed to do so by your doctor. 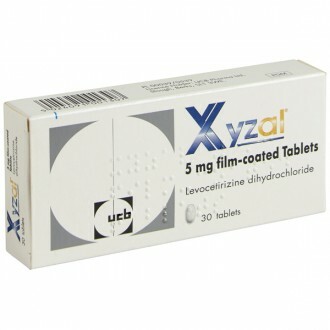 Please read all product packaging and the accompanying patient information leaflet prior to use. 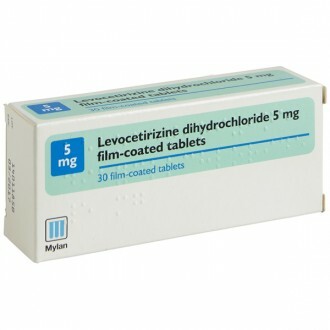 What is Beclometasone used for? 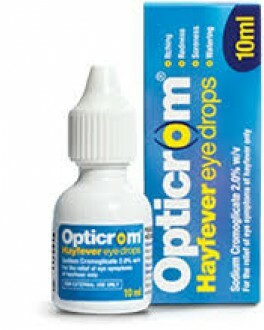 Beclometasone is used to treat the symptoms of seasonal rhinitis (Hay Fever). 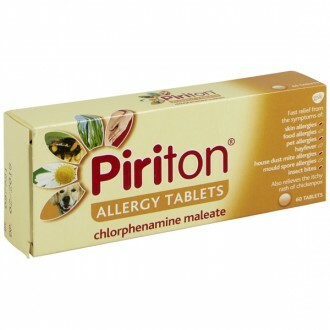 It can also be used to treat perennial allergic rhinitis, which are allergies that persist throughout the year. Examples of perennial rhinitis include allergies to pet hair or dust mites. Beclometasone is also effective at relieving inflammation of the nasal lining due to infection. This is known as vasomotor rhinitis. 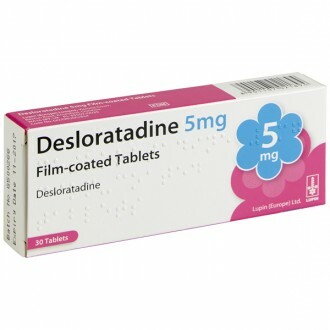 Beclometasone is a type of medicine called a corticosteroid (steroid). Corticosteroids are produced naturally in the body by the adrenal glands. This hormone has many important functions, including; controlling the body’s inflammatory responses. 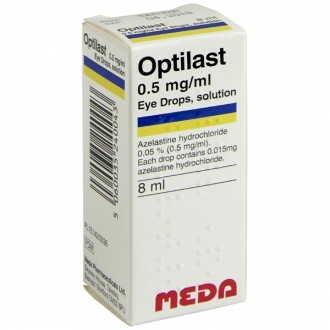 Beclometasone is a synthetic corticosteroid, which is used to reduce inflammation in the nasal passages. Nasal inflammation occurs when the nasal passages become exposed to allergens, such as pollen or dust mites. For sufferers of allergic rhinitis, these allergens trigger a disproportionate immune response, which results in inflammation of the nasal passages and allergy symptoms. When Beclometasone is administered directly into the nose, it is absorbed into the cells of the nasal passages. From here, it acts to prevent the cells from releasing the chemicals responsible for triggering an allergic response, thus preventing the allergic response from occurring. This reduces nasal inflammation and relieves the associated symptoms. 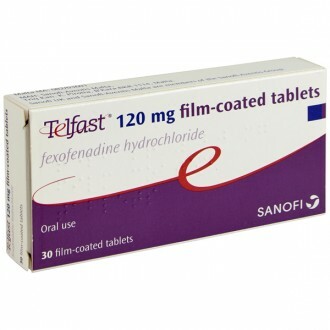 How long does it take for Beclometasone to take effect? Beclometasone does not provide immediate relief. In most cases, it will take 2-3 days before the medicine reaches its full effect. 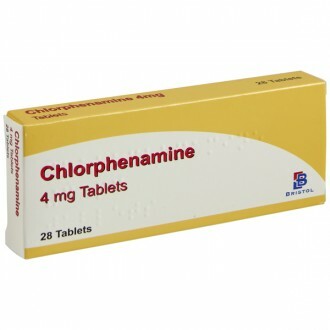 Therefore, it is recommended to commence treatment a few days prior to expected symptoms. For example, before the start of pollen season or before you known you will be in contact with pets. 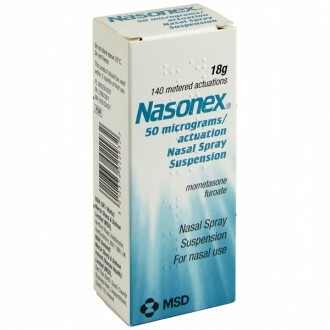 How do I use Beclometasone Nasal Spray? Adults should use two sprays into each nostril twice daily (morning and evening). Once your symptoms are controlled you should reduce your dose to one spray into each nostril twice a day. You should always use the lowest dose necessary to relieve your symptoms. 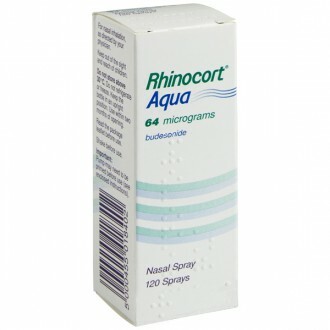 For maximum benefit, Beclometasone Nasal Spray should be used regularly whilst you continue to be exposed to the rhinitis triggering allergen. This will help keep your symptoms under control. Follow the instructions provided with the nasal spray. It is advised to shake the bottle gently before each use. Before you use the nasal spray for the first time, it will need to be primed by pumping it into the air until a fine mist is produced. 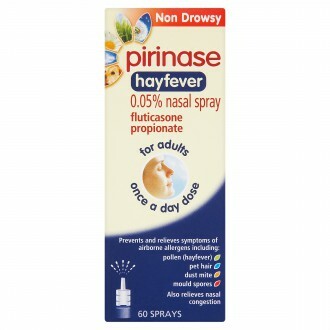 Hold the nasal spray upright and away from you whilst you do this. If the nasal spray hasn’t been used for several days, it may require repriming. If you miss a dose, just move on to your next dose at the usual time. Never double-up a dose in order to compensate for any missed doses. 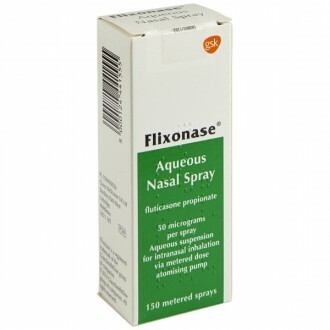 What do I do if the nasal spray fails to work? The plastic nozzle should be cleaned at least once a week to ensure the spray doesn’t become blocked. Follow the printed instructions provided with the spray. Do not attempt to unblock the nozzle or enlarge the tiny spray hole using a pin or other sharp implement. This will likely result in damaging the spray mechanism. How long does the nasal spray last once it has been opened? Any remaining spray should be discarded after three months of first opening. After this time the contents may be contaminated by dirt or bacteria. You may find it useful to write the date of first opening on the bottle. Beclometasone should be safely disposed of by returning the item to any pharmacy. Does Beclometasone cause any side effects? These side effects are rare because the amount of beclometsone absorbed into the bloodstream through the nose is negligible.